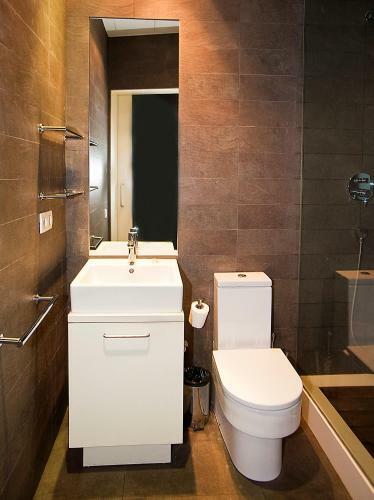 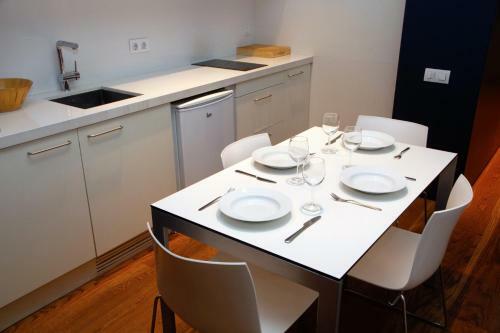 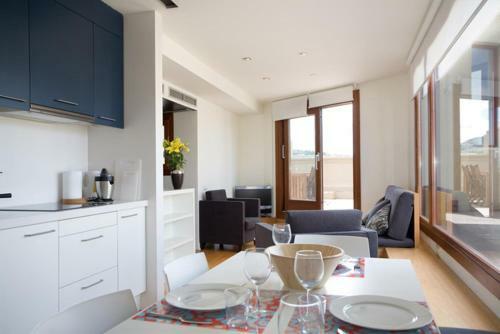 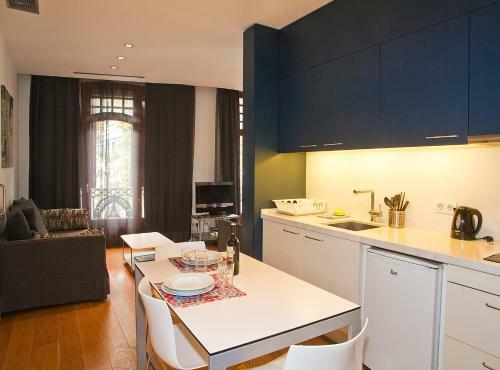 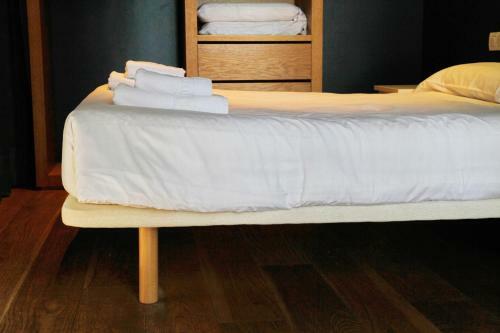 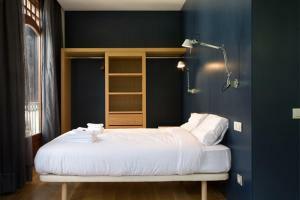 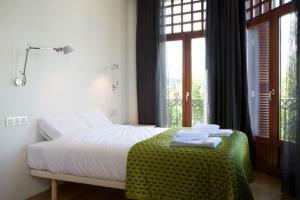 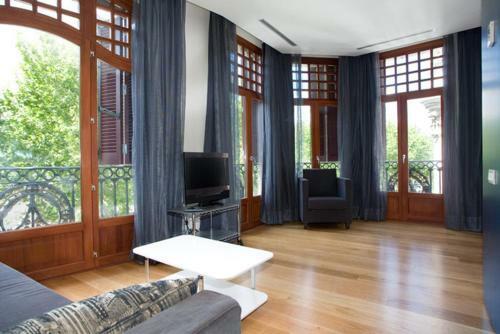 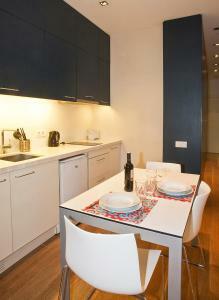 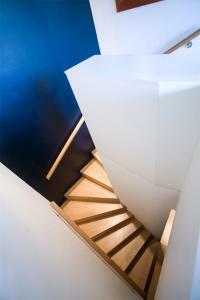 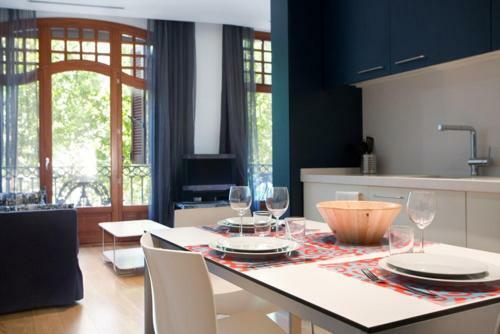 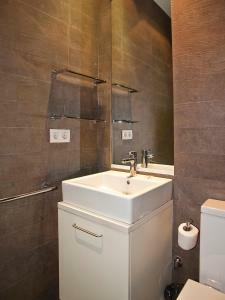 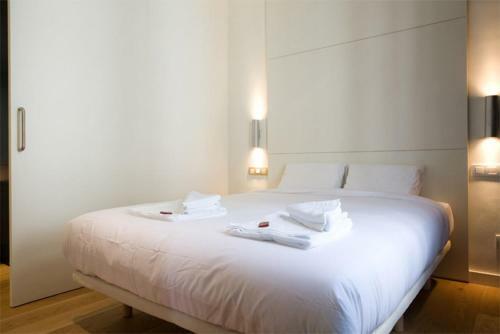 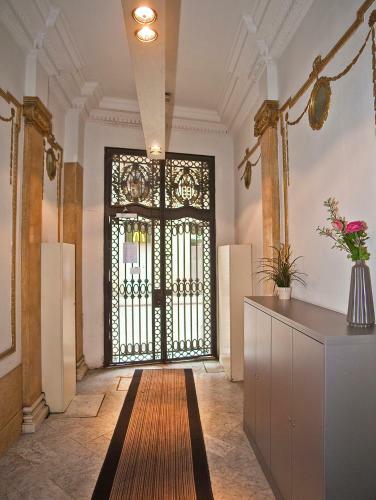 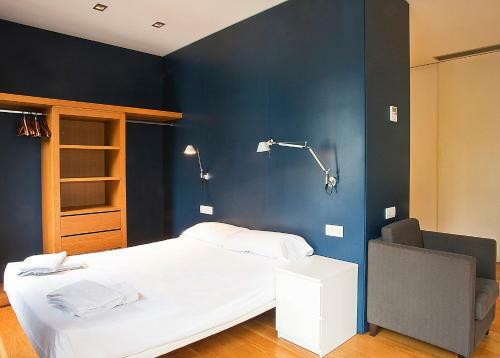 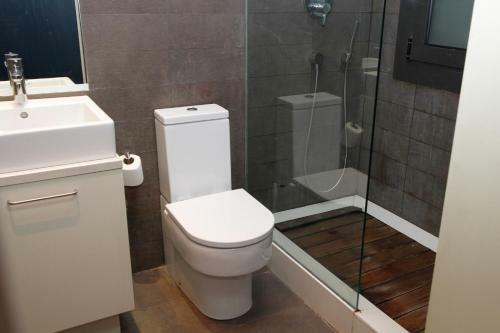 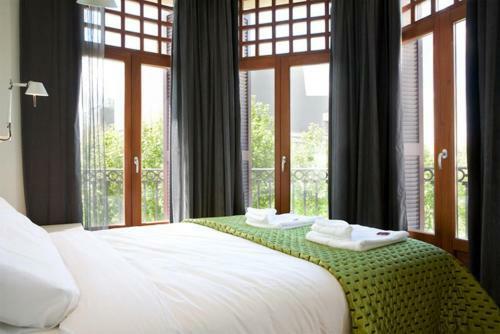 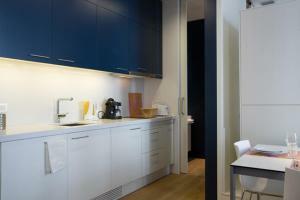 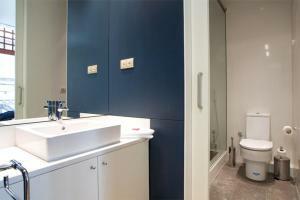 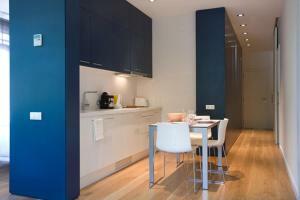 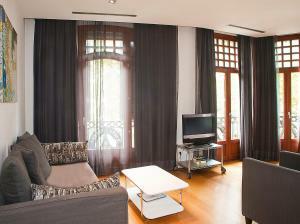 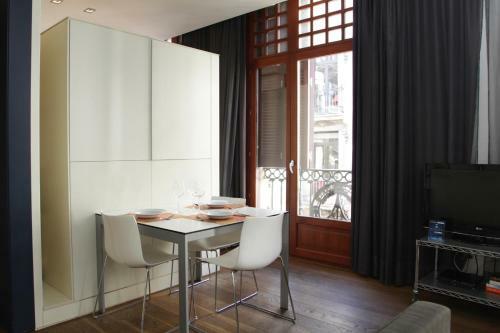 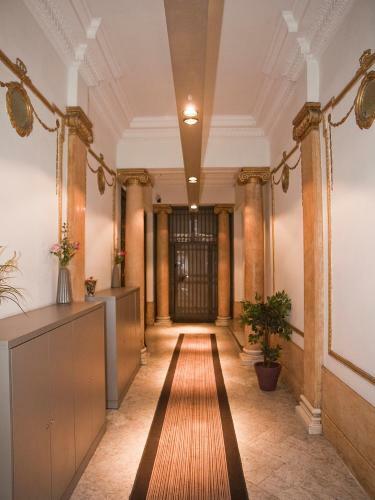 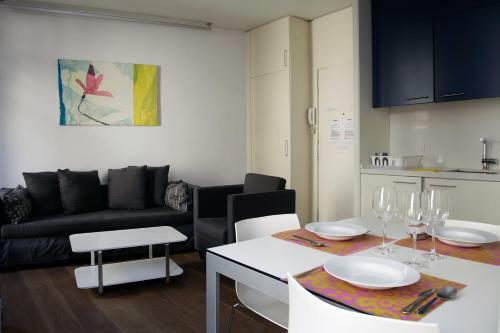 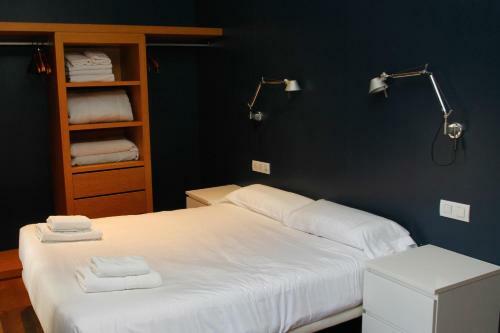 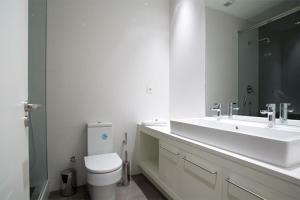 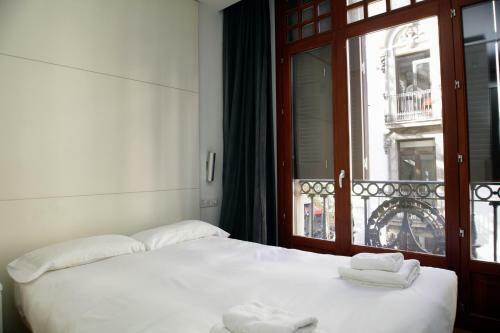 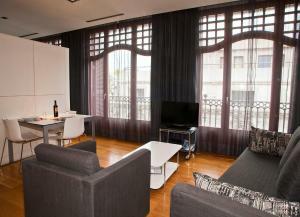 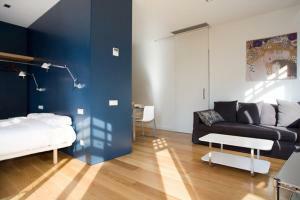 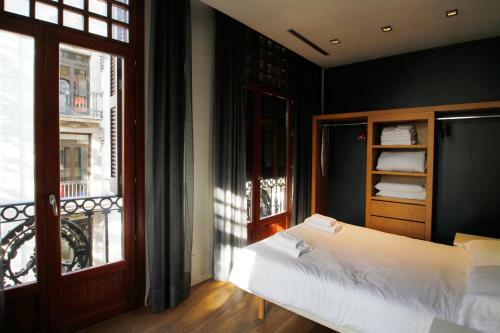 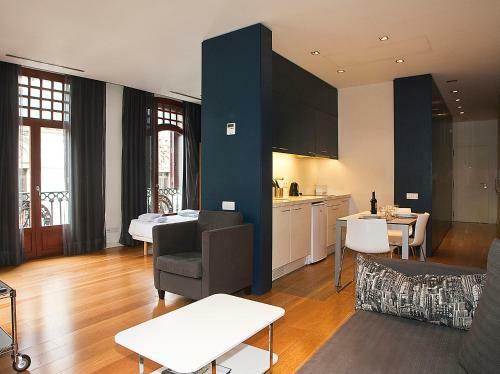 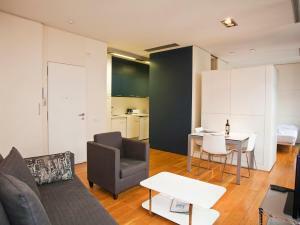 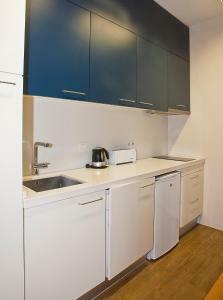 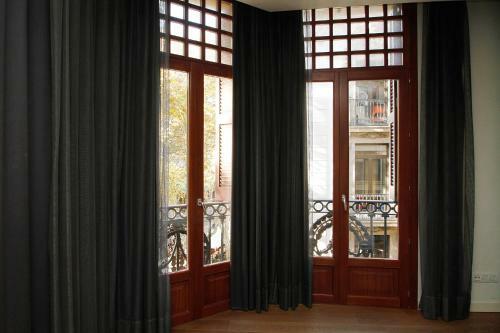 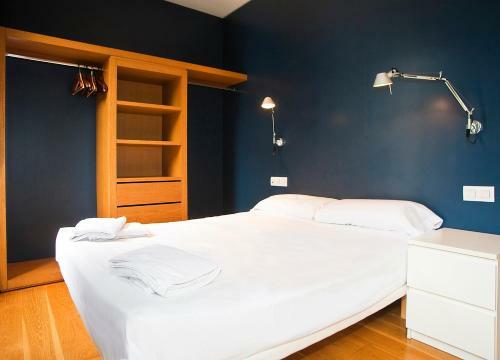 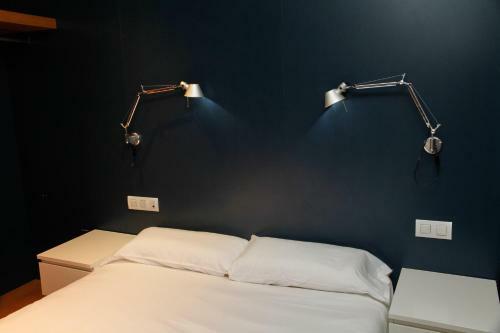 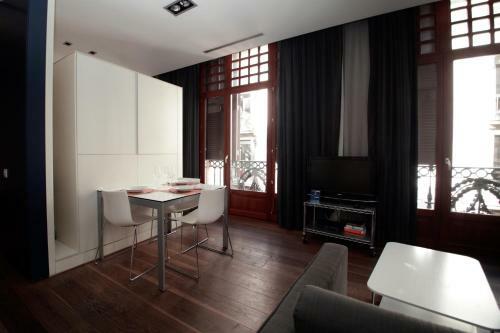 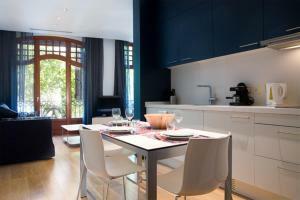 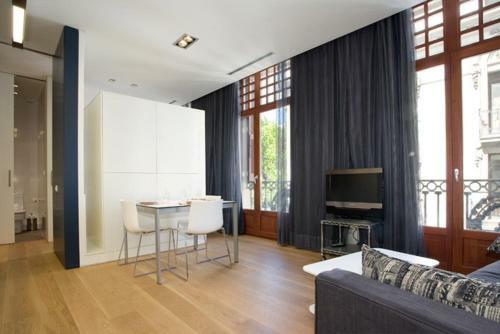 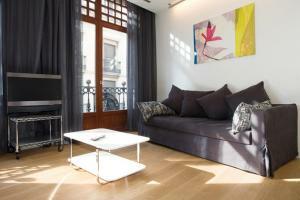 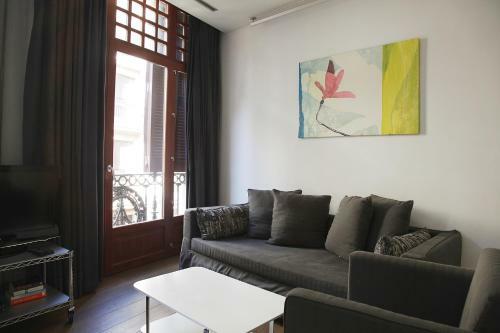 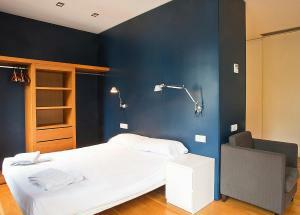 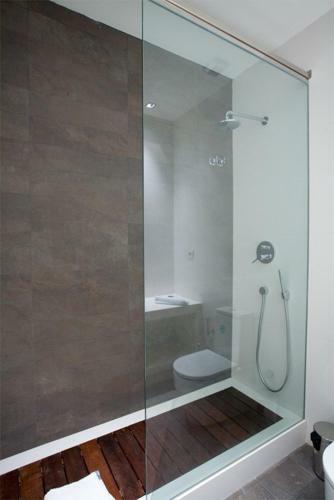 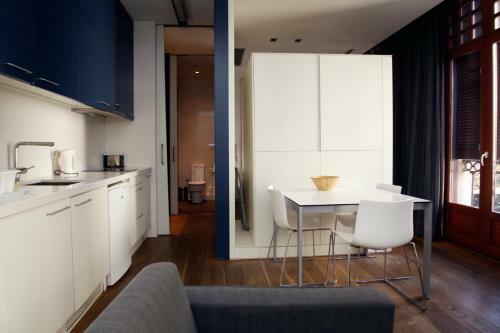 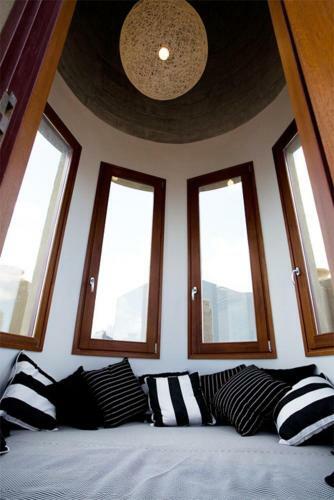 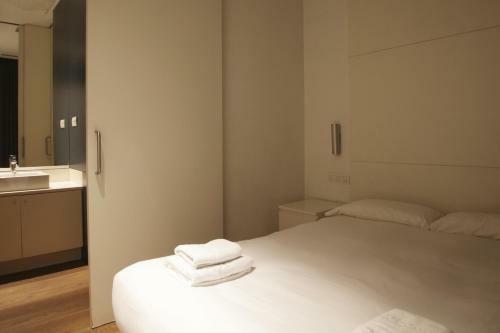 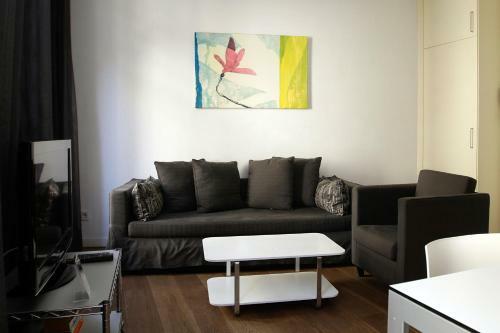 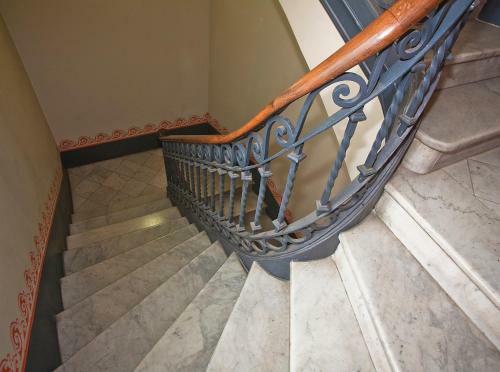 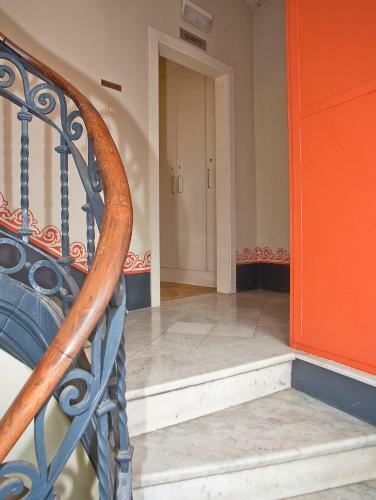 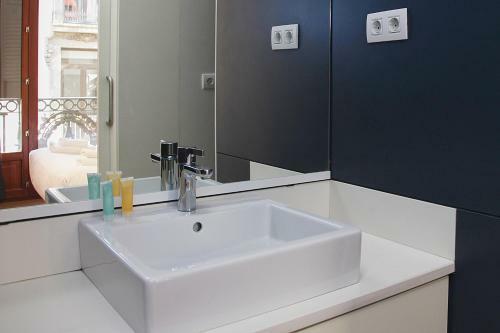 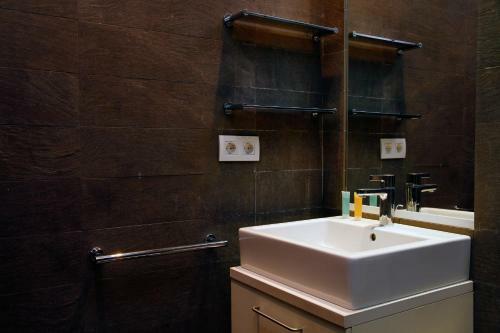 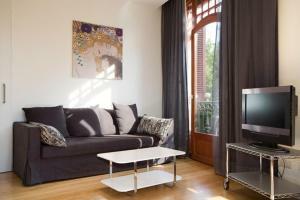 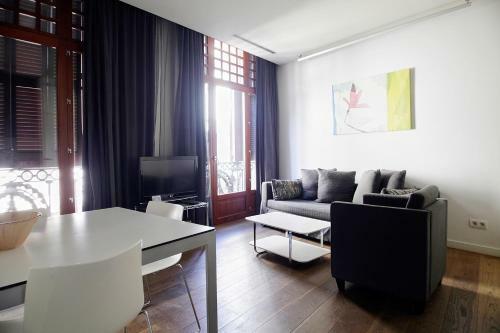 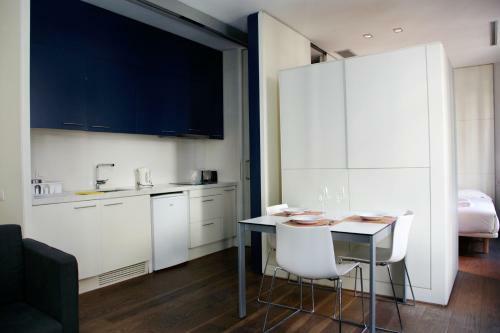 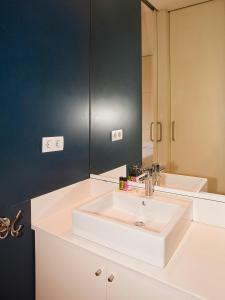 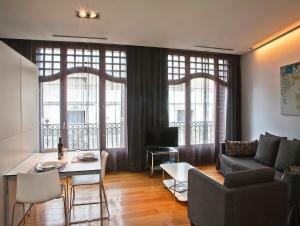 Las Ramblas Suites is located in an attractive Modernist building on the corner of La Rambla. 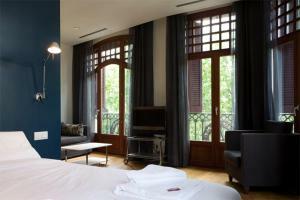 They are attractive suites with modern décor and free Wi-Fi. The air-conditioned suites feature parquet floors and stylish furniture. 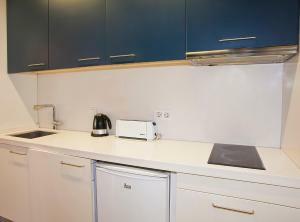 Each one has a DVD player and the well-equipped kitchens come with an oven, hob and kettle. 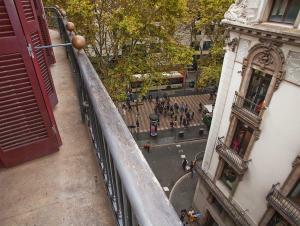 The Ramblas Suites are 10 minutes’ walk from the Palau de la Música Catalana, a Modernist auditorium and UNESCO World Heritage Site. 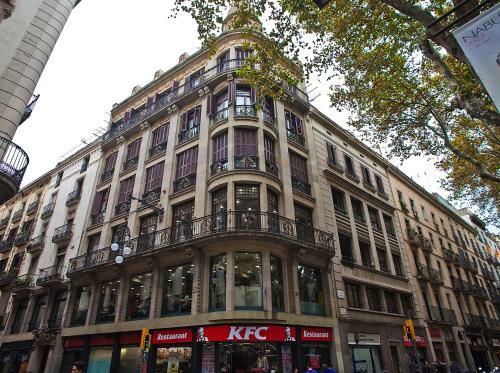 Liceu Metro Station is a 2-minute walk away, and regular buses to Barcelona-El Prat Airport leave from Plaza Catalunya, 10 minutes’ walk away. 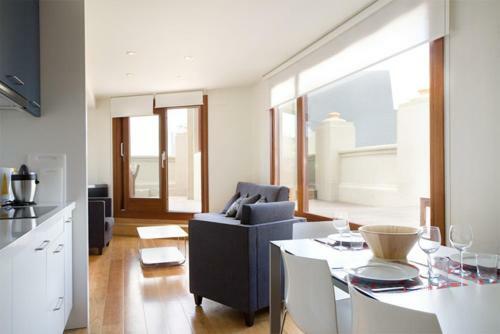 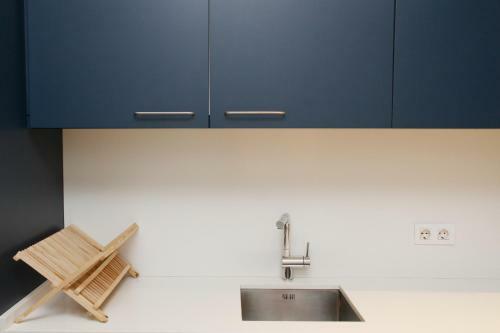 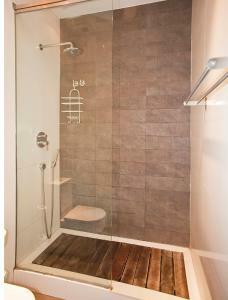 The pictures at the top of this page are a selection of the different apartments located in the Rambla area. Please select a date and click on the apartments to see the pictures of the individual apartments. 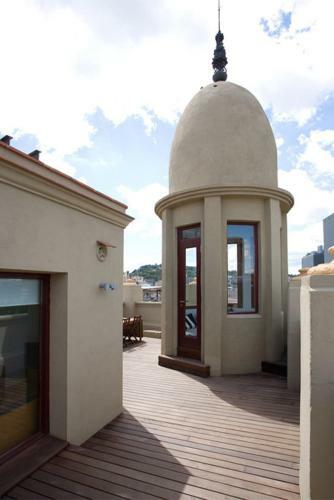 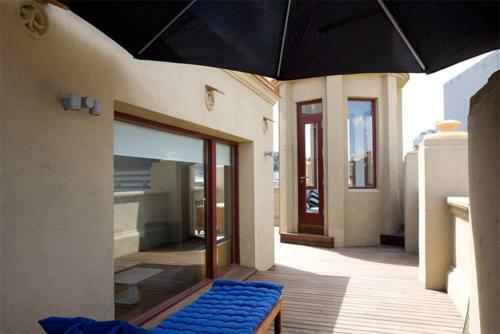 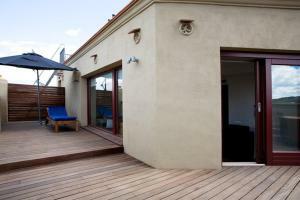 The penthouse apartment comes with a private rooftop terrace. 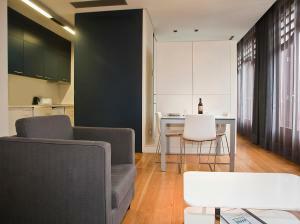 This suite features a seating area, soundproofing and washing machine. 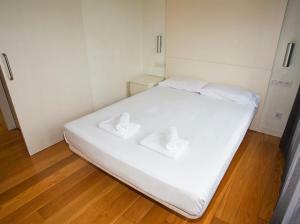 Rate: € 159.37 ... € 225.00; select dates below to get current rates. 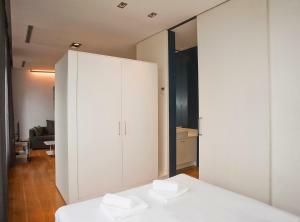 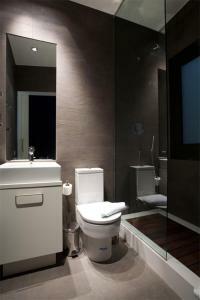 This suite features a washing machine, seating area and DVD player. 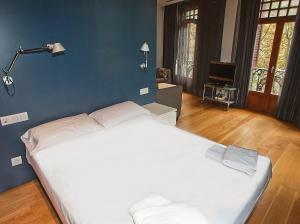 Rate: € 144.37 ... € 243.75; select dates below to get current rates. 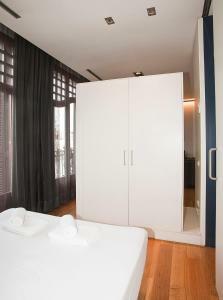 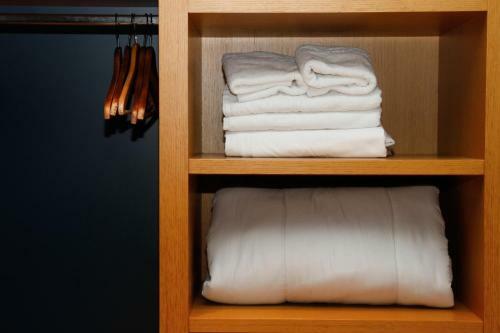 This suite features a soundproofing, kitchenware and air conditioning. This suite has a washing machine, seating area and DVD player. Rate: € 159.37 ... € 297.50; select dates below to get current rates. 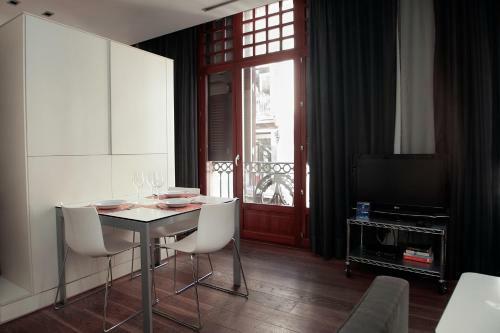 This suite has a microwave, dining area and DVD player.